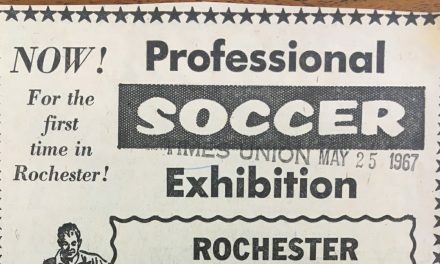 It shouldn’t surprise anyone following the Rochester Lancers that Jake Schindler was honored twice by the Rochester Lancers in their end of the season awards. Schindler was named team MVP and defensive player of the year. On Tuesday night, he made it a unique hat-trick, being named a Major Arena Soccer League 2 first-team all-star. He also was named to a M2 first-team all-star along with midfielder-forward Boomer Steigelman, who led the league in assists. 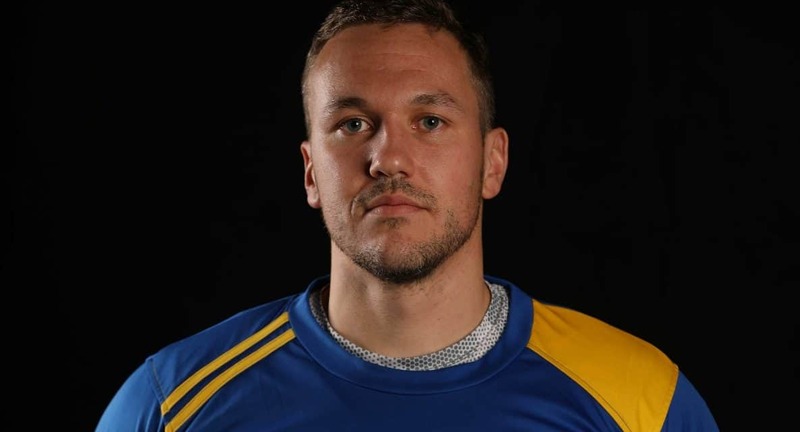 In fact, the West Irondequoit High School graduate certainly won’t sit on his laurels after helping the Lancers captured third place in the Major Arena Soccer League 2 playoffs last weekend. He will help Utica City FC lost out the MASL season and participate in the playoffs. 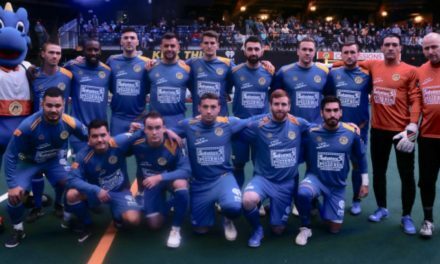 Entering this weekend’s game, Schindler had played in 27 regular-season indoor games (the MASL season is 24, M2 is 12), between his two teams, 30 if you count the playoffs. No one has played more arena games this season than he has. Tanner was close. Utica City is 11-3 with the Irondequoit, N.Y. native in the lineup. 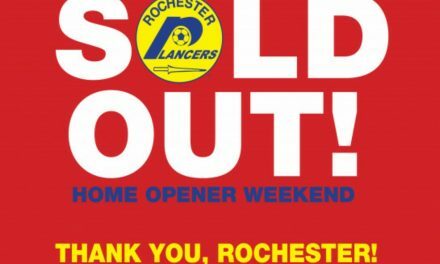 The Lancers were 8-4 in the M2 regular season with Schindler playing and captaining the squad, and that’s not counting a stunning 4-3 triumph over the team’s nemesis, the host Chicago Mustangs in the Eastern Division final two weeks ago.